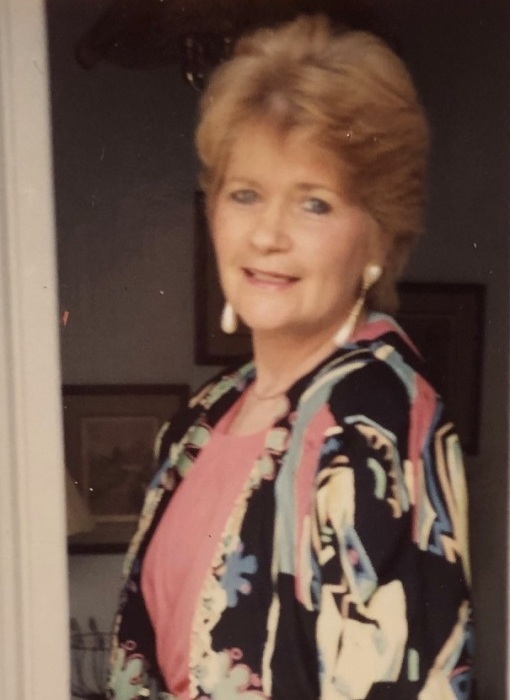 Obituary for Carolyn Ann Dougherty | Butler Funeral Home, Inc.
Carolyn Ann Dougherty age 80 of Edmonton passed away Saturday, February 2, 2019 at her home. Born in Poplarville, Mississippi she was the daughter of the late Bernard and Dorothy Murphy Strahan. She was a retired loan officer for the Florida Teachers Credit Union. Mrs Dougherty was of the Christian faith. She is survived by two sons. Steve and wife Nancy Sasser of Edmonton and David Sasser of Florida. Three brothers. Tommy Strahan of Florida. Larry and Bill Strahan of Mississippi. One sister Betty Richards of Mississippi. She is also survived by fourteen grandchildren and 10 great grandchildren. Besides her parents she was preceded in death by a son Scott and a daughter Vicky. Her husbands Jim Dougherty and Davis Sasser. Memorial services will be held 11:00 AM Thursday February 7th at Butler Funeral Home in Edmonton. Visitation will begin at 10:00 AM on Thursday.